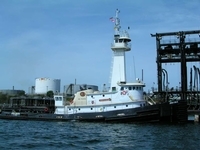 In 1978, the Fonteneau and Smith Boat Company was acquired by Newpark Marine Services of The Woodlands, Texas. 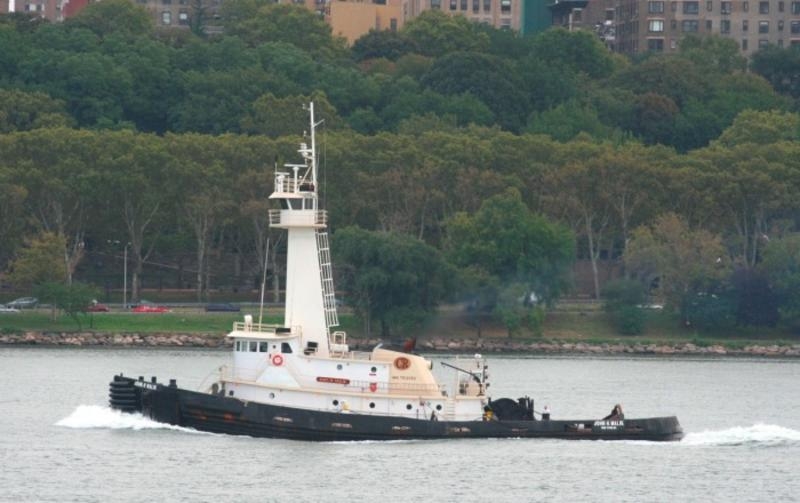 Where the tug was renamed as the Newpark Sundial. 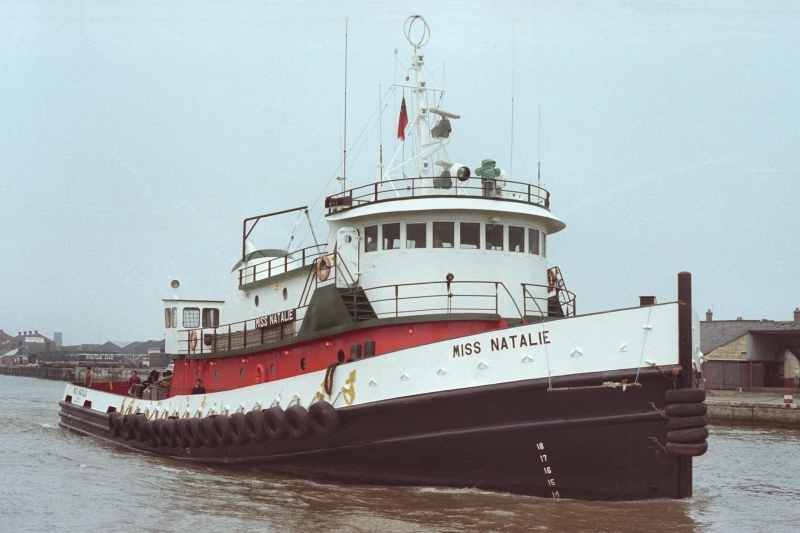 In 1983, she was acquired by the Gulf Fleet Marine Incorporated of Houston, Texas. Where the tug was renamed as the Gulf Ruler. 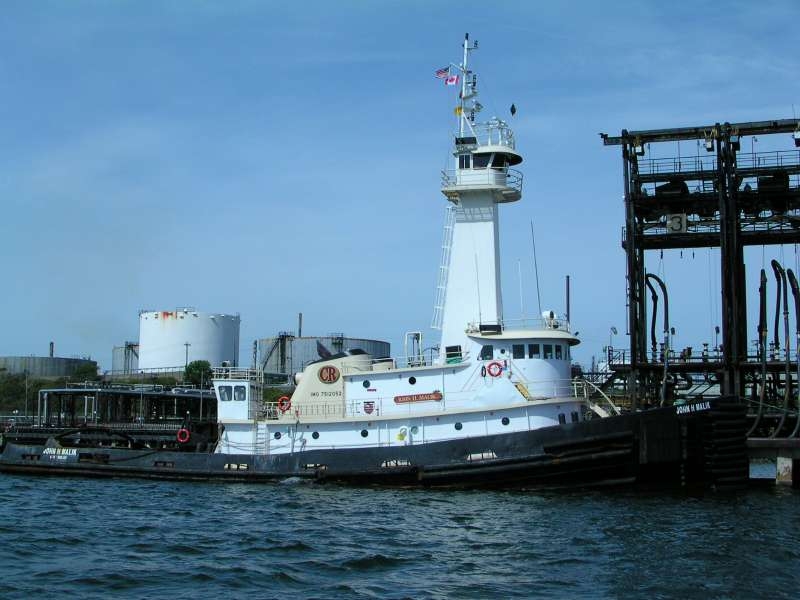 In 1985, the Zapata Marine Service, Gulf Fleet Marine Incorporated, and Jackson Marine Services merged to form Zapata Gulf Marine Service Incorporated of Houston, Texas. 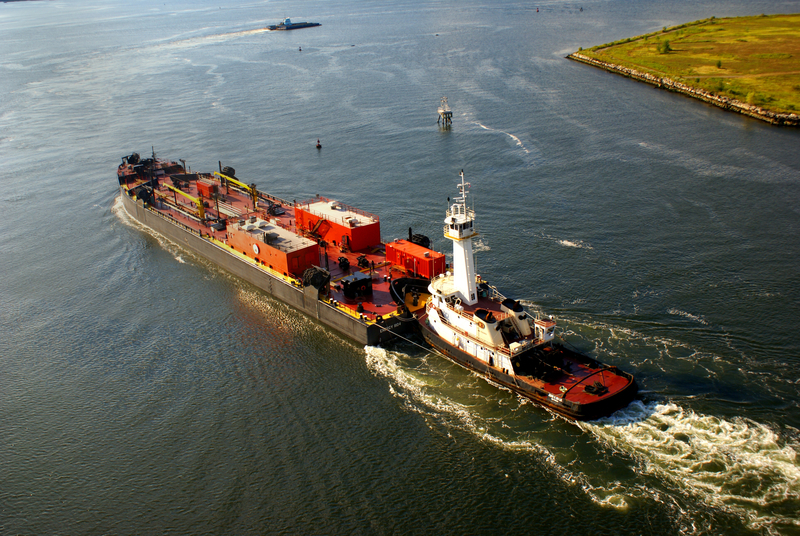 In 2005, she was acquired by Captain Christopher Roehrig of the Roehrig Maritime Company of Staten Island, New York. Where she was renamed as the John H. Malik. 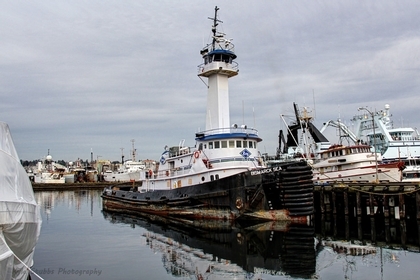 The tug was named for the Roehrig Maritime Company's first employee, John H. Malik. Who passed away in 2001. 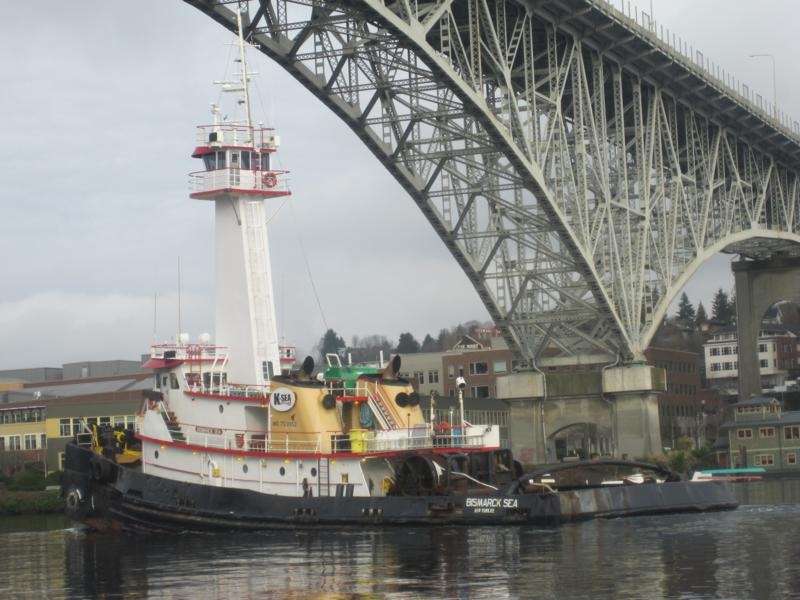 The company had an extensive renovation of the vessel performed. That included the addition of an upper wheel house. 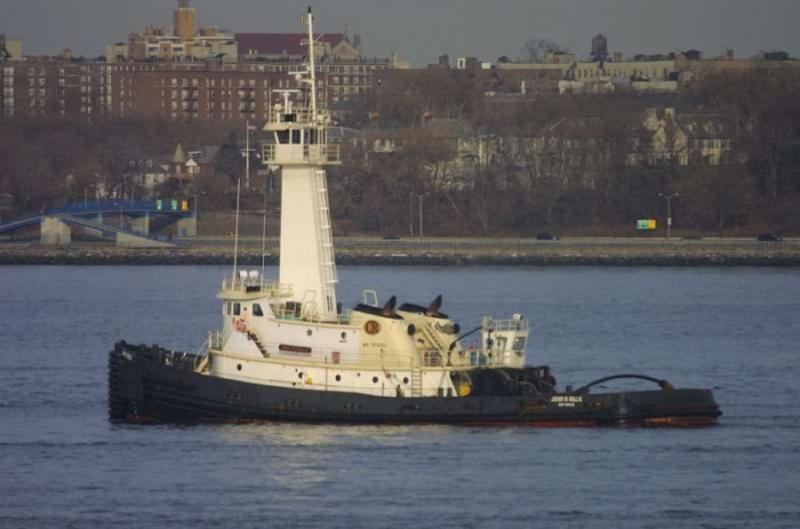 In 2007, the Roehrig Maritime Company was acquired by the K-Sea Transportation Partnership Incorporated of East Brunswick, New Jersey. 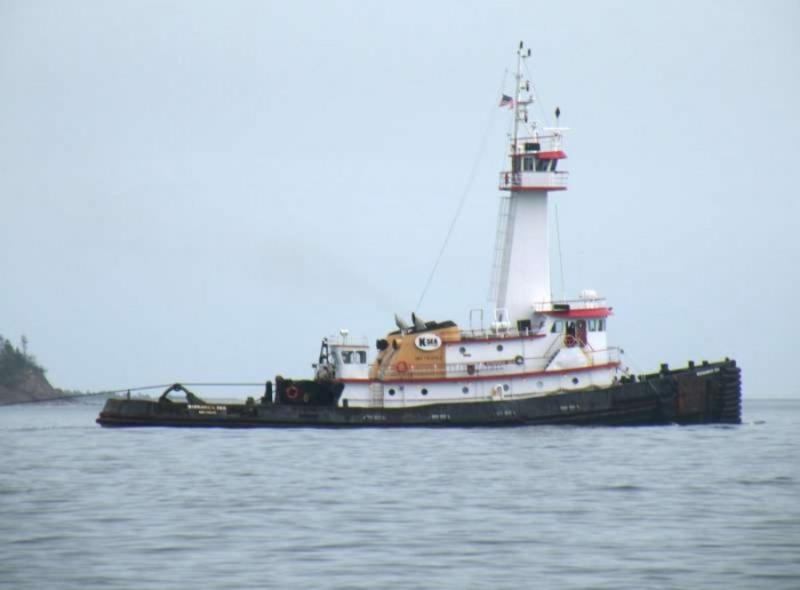 Where the tug was renamed as the Bismarck Sea. 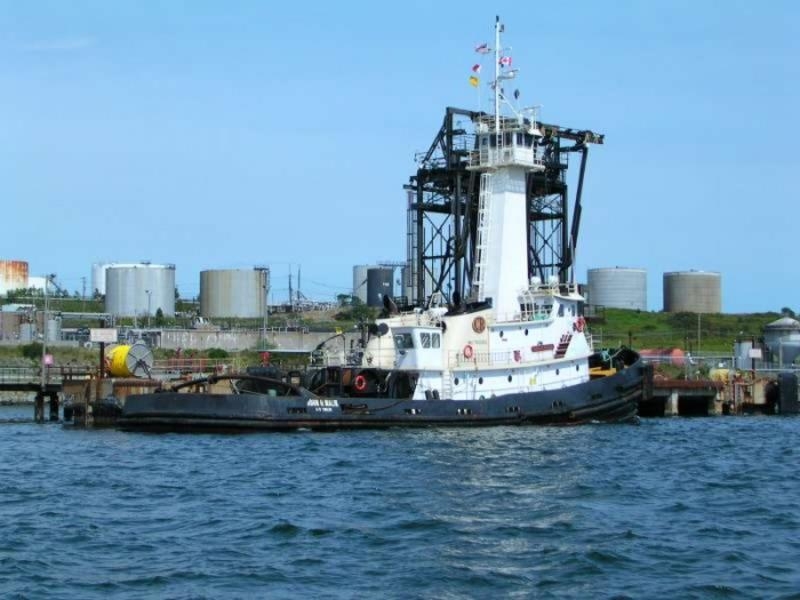 In 2010, the tug was outfitted with a JAK-400 coupler system. 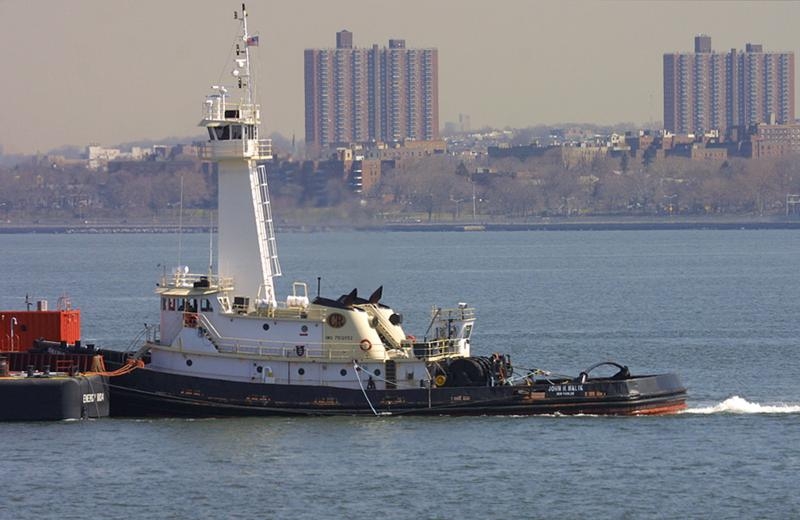 In 2018, she was scrapped. Powered by two, sixteen cylinder, EMD diesel engines. Turning two, Avondale, stainless steel, fixed pitch propellers. 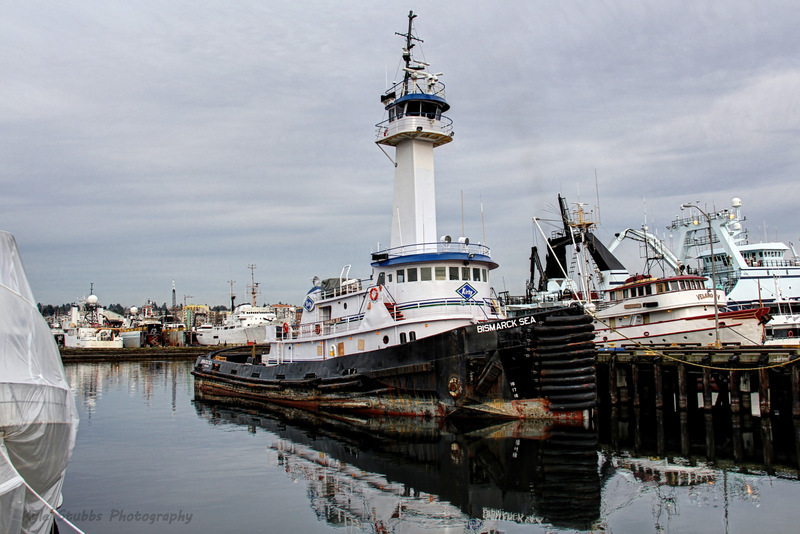 She was a twin screw tug, rated at 6,100 horsepower.